Established in 2009. 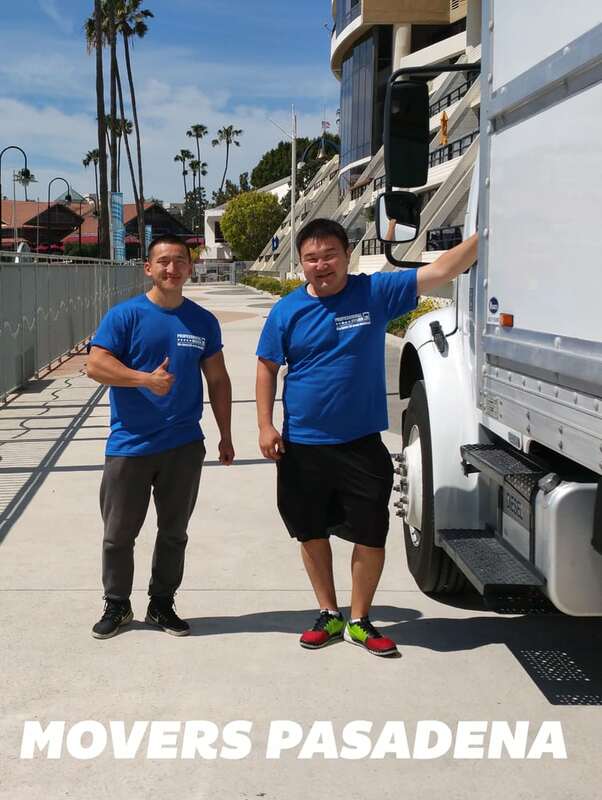 Movers Pasadena were establish by two Caltech students, Dale and Toha in order to get them through the school. 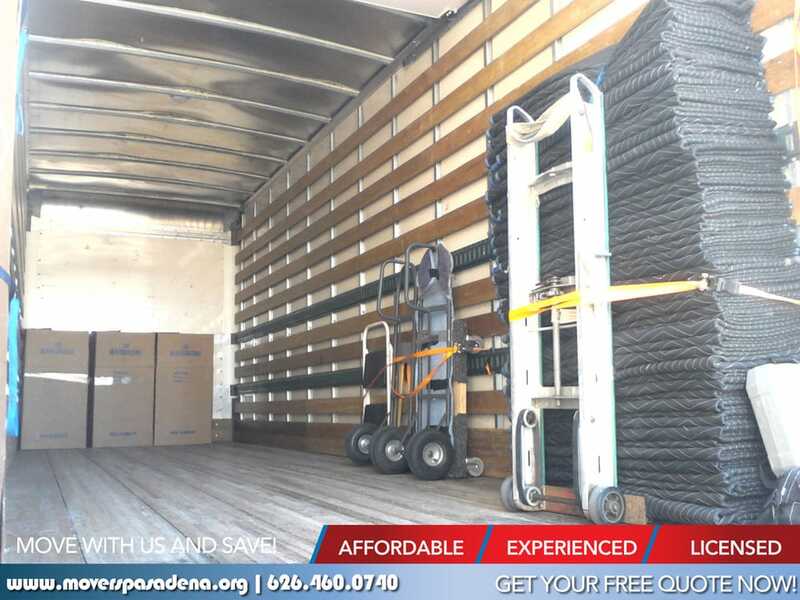 After realizing their potential in the moving industry, they decided to grow the company and extend their services not only in Pasadena, to the remote areas of Los Angeles. After many years and thousands of successful, well-organized moves, we arrived at our professional momentum of self-realization. 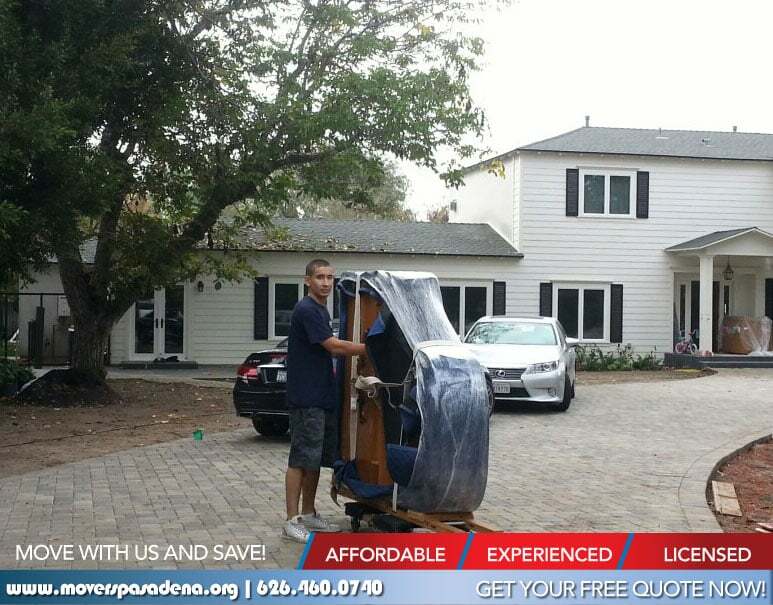 We will ensure that you receive nothing but the best experience while being moved by Movers Pasadena. I had to move urgently, as I found a decent apartment in Pasadena, closer to my work, and landlord offered to move in now, or literally never, because there were other applicants eager to get the spot. So, I started to frantically looking for a moving company to pack all my crap and move me out. I had been scheduled to work during the time that I needed to move out, and didn't have a minute to pack anything and most of the companies that I contacted were out of my budget. Movers Pasadena were on the top of the list, and also I want to commend them for advising me to purchase boxes and some other packing stuff from nearby Home Depot (didn't even know that they sell boxes), in order to save a tad. I ordered the move to start after hours, so I could finish work and coordinate the movers, and got 3 movers at $125/hr with a 3 hours minimum. Movers arrived as promised after 5 pm and did a great job packing my small kitchen, miscellaneous items, and of course the furniture. I liked that they provided wardrobes for free, keeping my clothes neat and organized. Furniture was neatly wrapped, and all my scarce dishes and glasses carefully packed in paper. The total move of a 1 bedroom apartment took just over 5 hours, which was acceptable for me given that I literally didn't do anything. I had a great moving experience with OG and Togou this week. They efficiently moved everything and took great care of my furniture, art and other odds and ends. 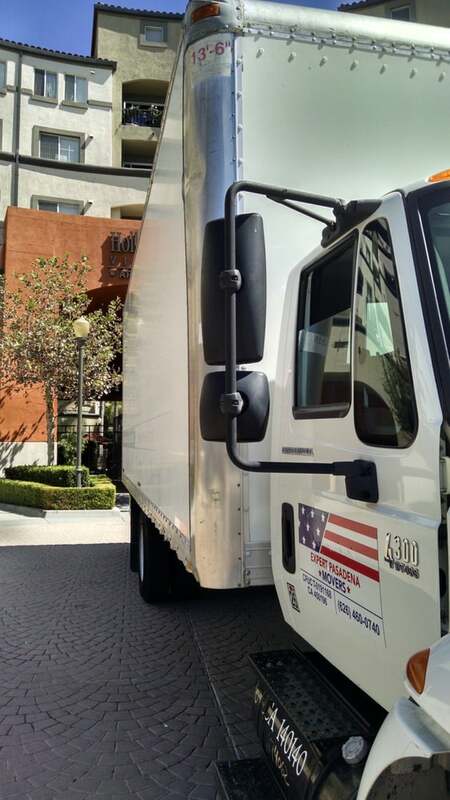 This is the first time I have used Movers Pasadena, but I will definitely be recommending them and calling them again in the future. Thanks guys! I've had great luck with movers in the past. These guys were still better. OG, Tseegii, George, and Batka were pretty much perfect. 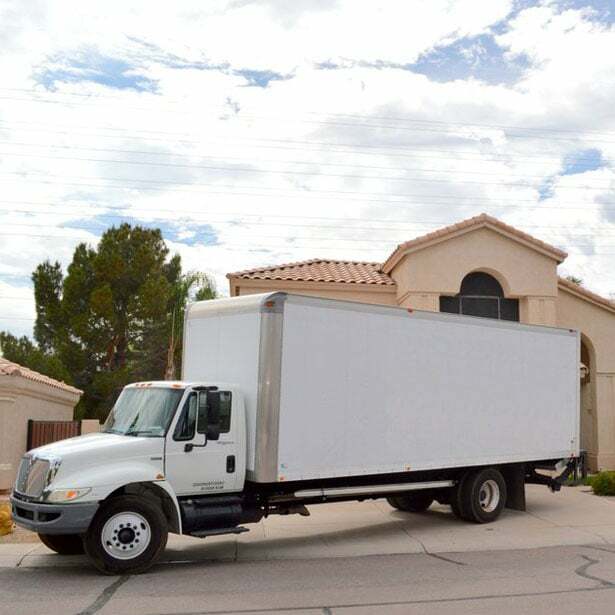 They had to handle a fairly large move (three bedrooms, large living room, kitchen, yard, garage) in a heat wave. They worked as efficiently as I've ever seen. Professional approach through and through, from their demeanor to securing valuables. These guys were so nice the whole time you would have thought we were out to brunch, not moving in 100-degree heat.The guys were also very easygoing about wrinkles in the plan. We weren't as ready as we should have been, so we had to direct them accordingly (i.e., skip this, take this, etc.). They made it all easy for us. Really appreciate it. OG and his crew exceeded my expectations. Professional, on time, worked efficiently. There's a difference between being fast and being efficient. They took the time to take our big items apart and wrap them in such a way that nothing got damaged. They were very cautious with our new place and made sure nothing got damaged. I would definitely use their service again and will be recommending them to all my friends. You cannot go wrong with this crew! This is an excellent company with people with excellent work ethic. We hired them for a move in pasadena. Both Zorig and Batka were very professional and helped us reduce the stress of moving. Our new place had hardwood floors and when we told the company about it, they brought rubber protectors and blankets to protect the floors. I highly recommend them.